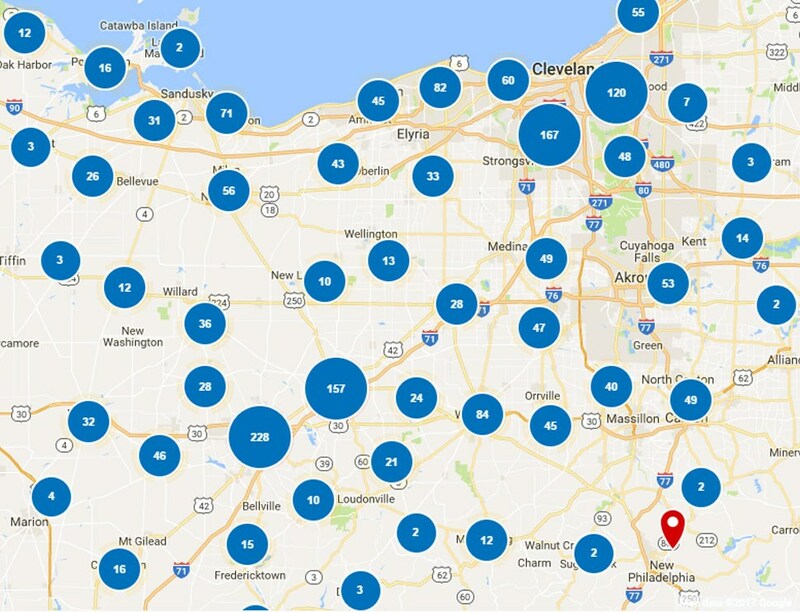 Just west of Cleveland, Lorain County, OH, is home to diverse people and beautiful landscapes, from the sandstone quarries of Amherst to the natural beauty of Lorain Harbor and the vibrant student life of Oberlin College. Wherever you call home in this county, Thiel’s Home Solutions is here to help you make the most of it. 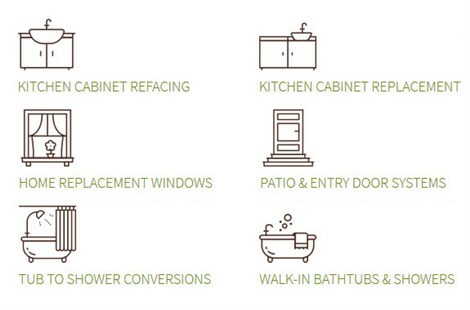 From energy-efficient replacement windows to accessible walk-in showers, we’ve been installing world-class home improvements for thousands of local homeowners since 1967. 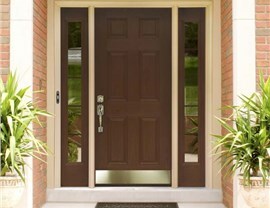 As a family-owned and operated company, we focus on delivering superior quality and outstanding customer care. From our trained and certified crews to our Better Business Bureau accreditation, we give you the confidence you need for a stress-free transformation of any home in Lorain County. We’re proud to promise: "You'll Love Coming Home!" 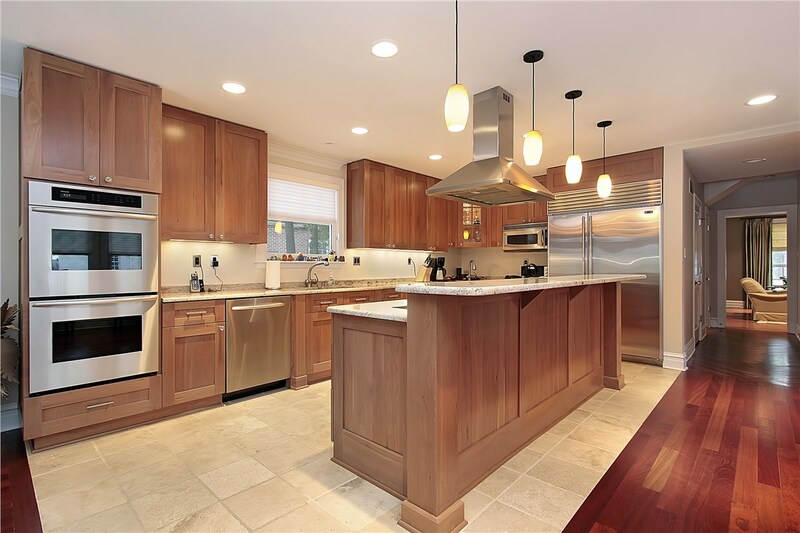 Getting new kitchen cabinets shouldn’t require a messy, time-consuming remodel. With our innovative kitchen cabinet refacing, you’ll get a stylish new look backed by the lasting durability of Dura-Core. A great addition for any household with aging family members, our walk-in tubs maximize safety without compromising on style. Safety grab bars, chair seating, and step-through doors make bathing safe. Don’t spend another day in a bathroom that doesn’t suit your daily routine. Our custom tub and shower conversions are quick, durable, and effortless to maintain. 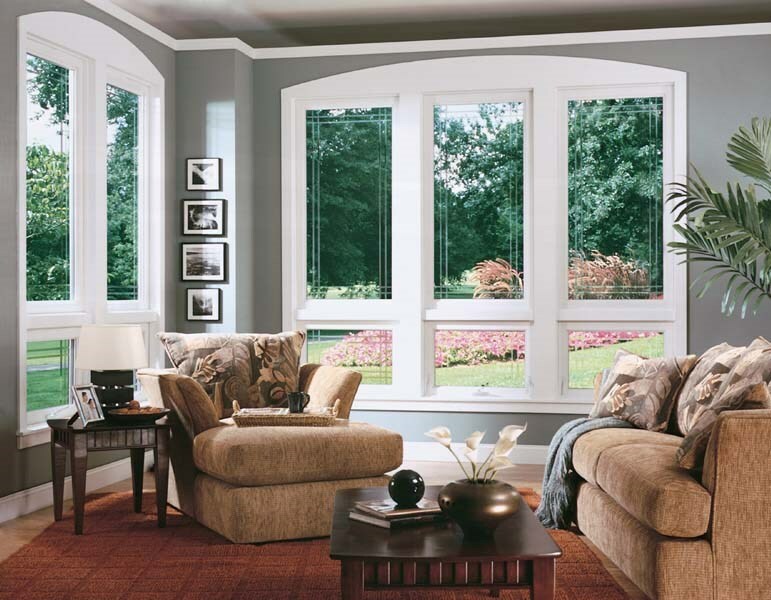 High-quality replacement windows provide much more than an attractive new look — the Thiel’s Windows Series also reduces noise and improves energy efficiency. 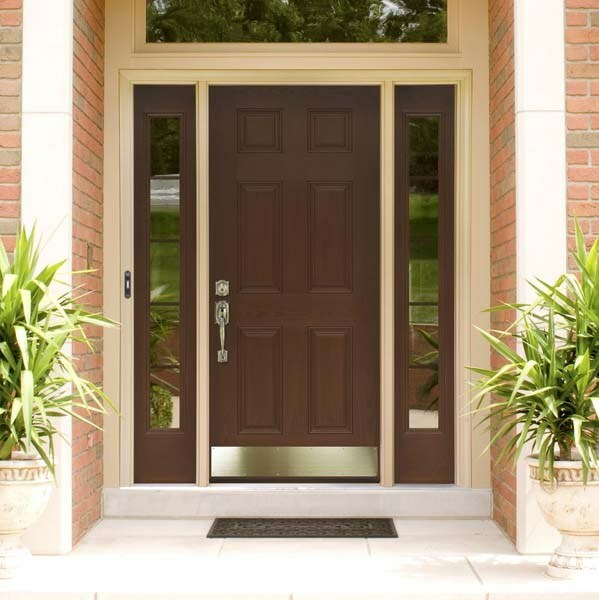 Our selection of patio and entry doors provide the optimal combination of style, security, and affordability. Why wait to make a lasting, positive change in your Lorain County home? 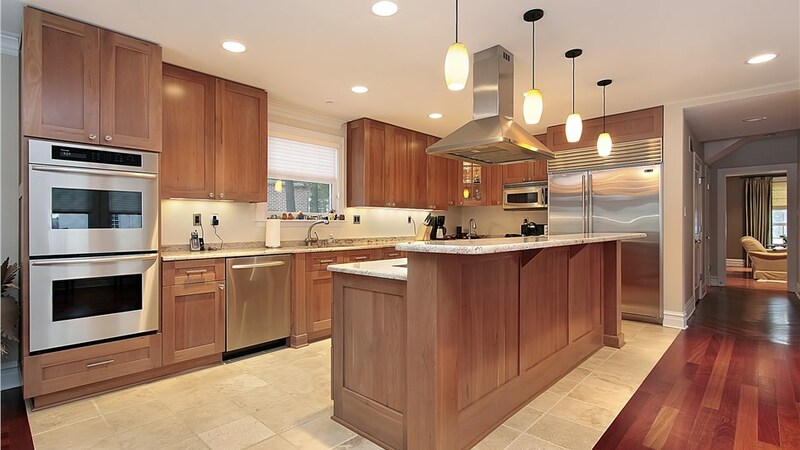 Give Thiel's Home Solutions a call to speak with a home improvement expert now, or fill out our online form to request a free consultation and in-home estimate!